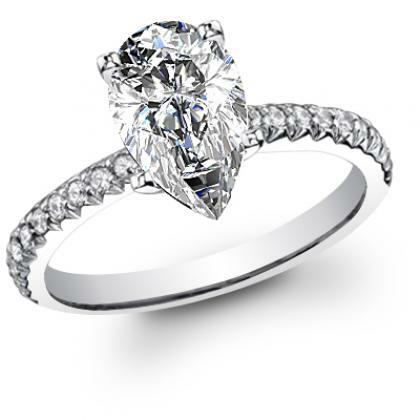 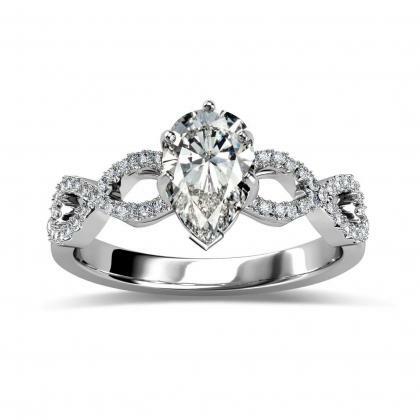 Pear-shaped engagement rings or “teardrop” diamond engagement rings are elegant and unique. 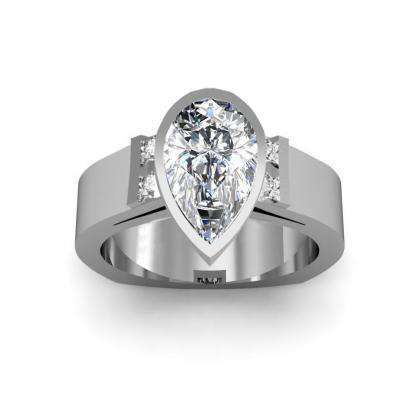 A pear-shaped diamond is a modified version of a round-brilliant cut diamond, but one end comes to a point, which needs to be protected by a prong or bezel when worn in a ring setting. 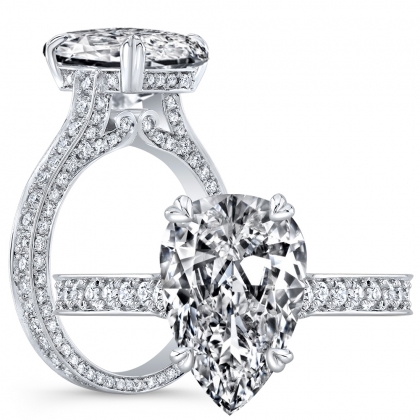 The most beautiful pear-shaped diamonds are symmetrical, but they vary in length-to-width ratios. 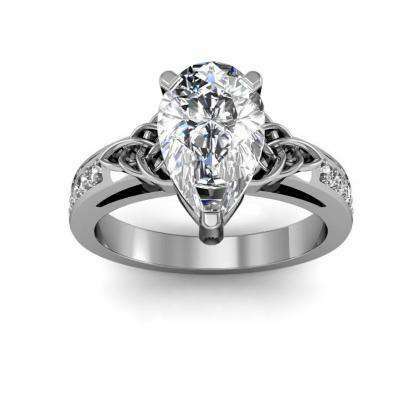 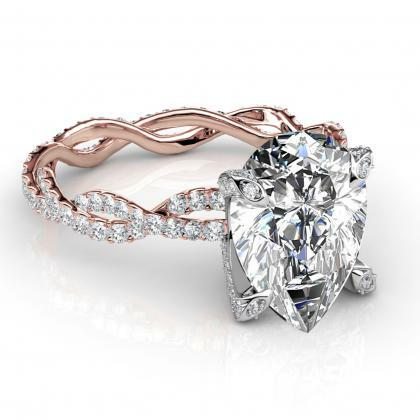 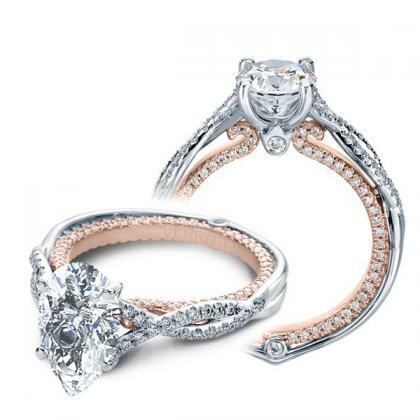 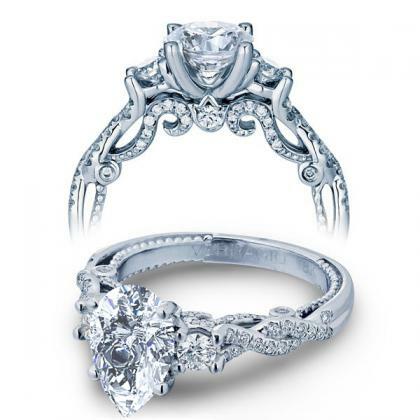 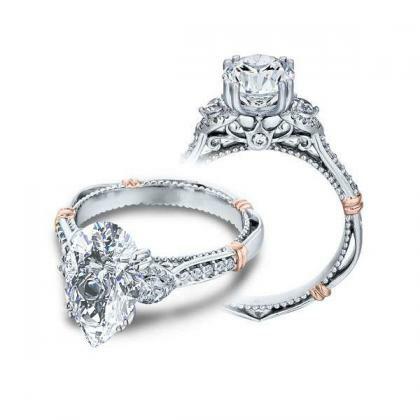 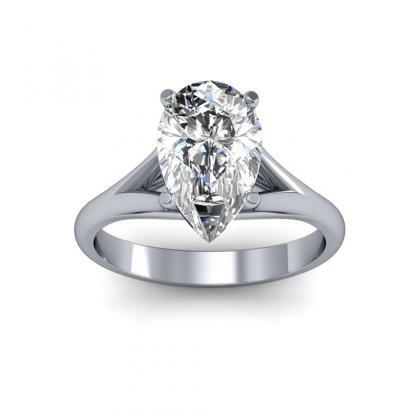 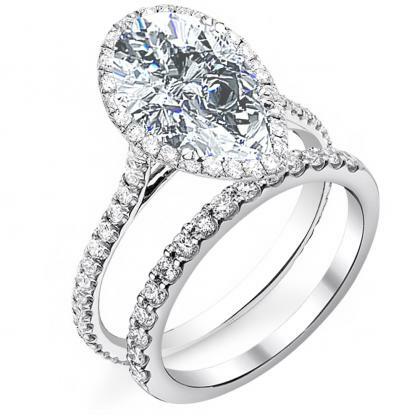 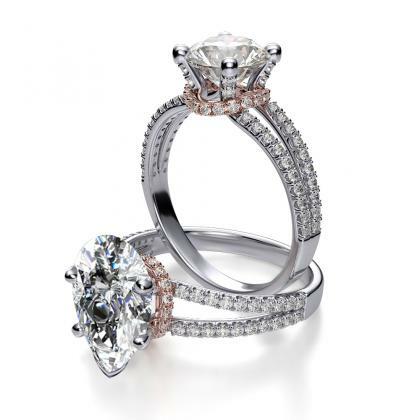 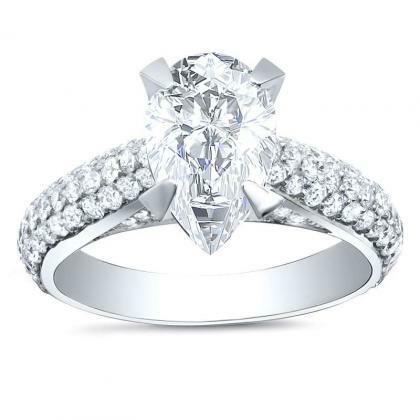 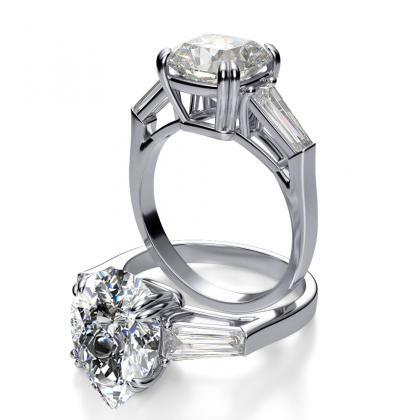 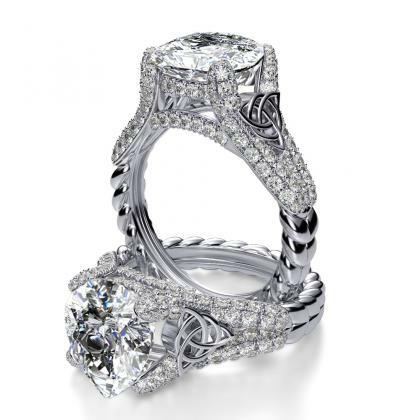 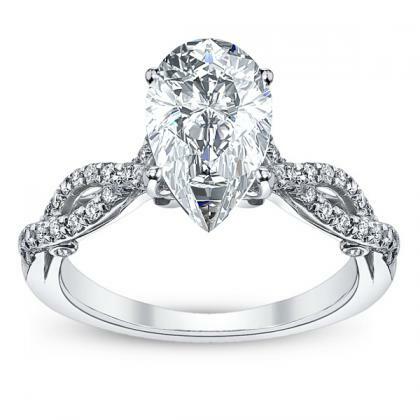 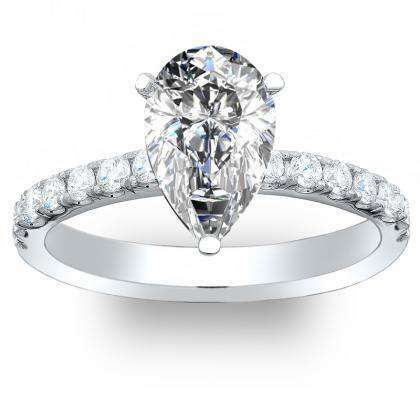 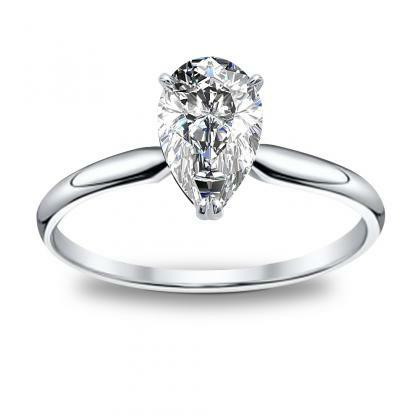 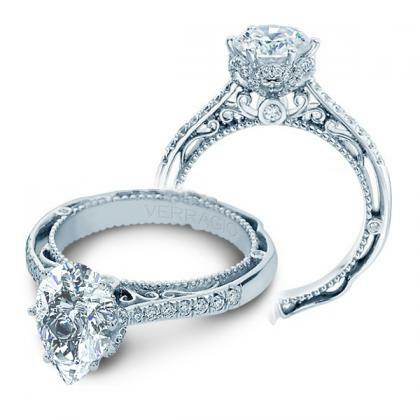 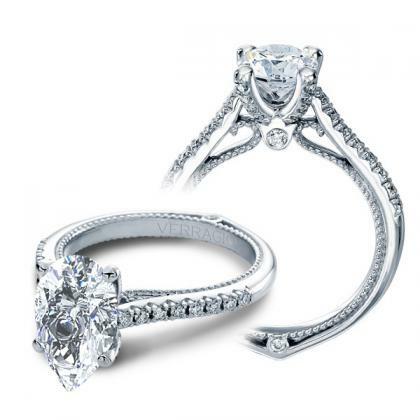 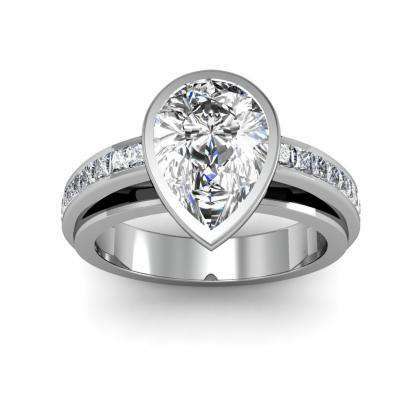 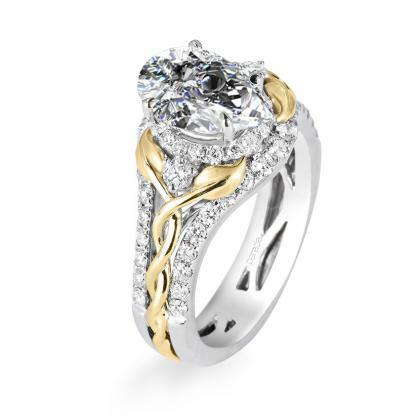 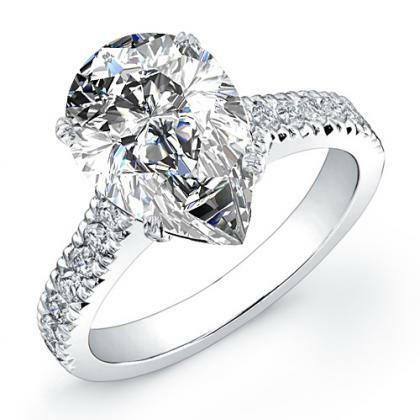 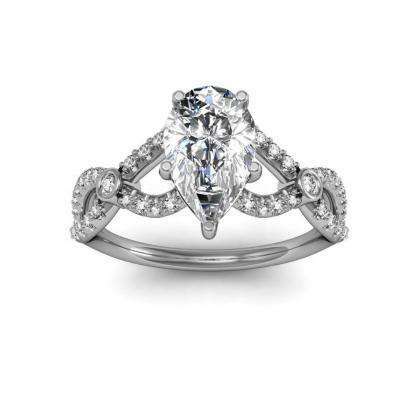 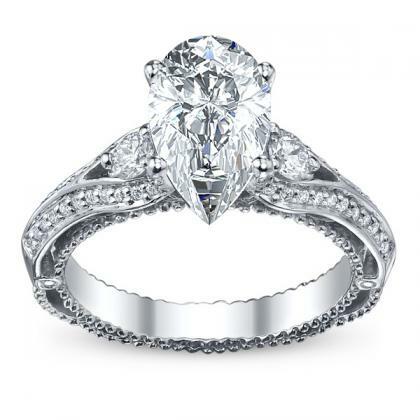 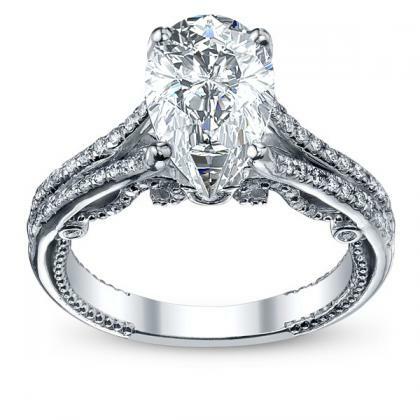 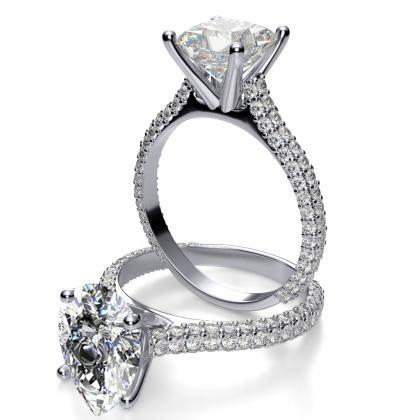 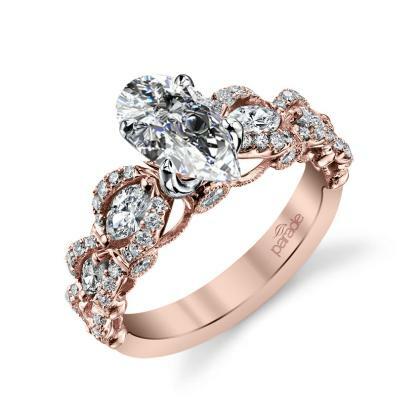 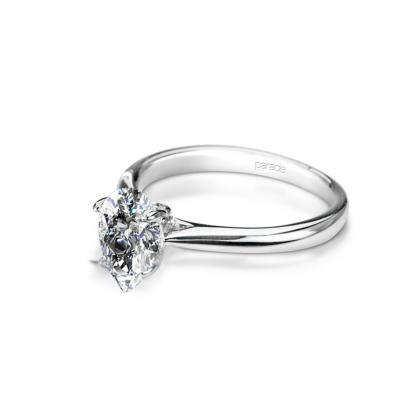 For a stunning and stately engagement ring look, choose a pear-shaped diamond engagement ring.